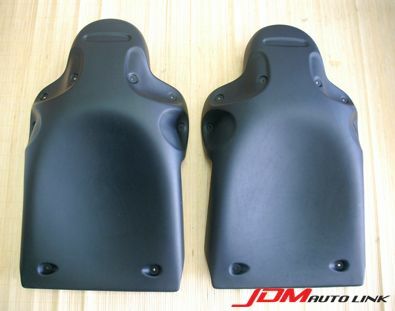 Set of brand new R53 Mini Cooper S Seat Back Covers. 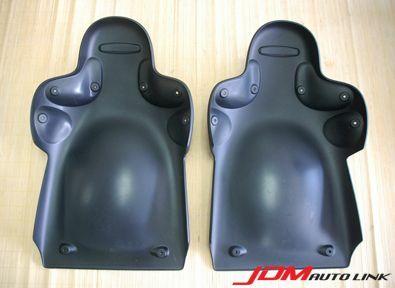 These caps on to the stock seats and provide a base for customization. 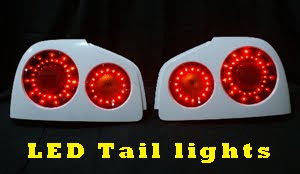 For example, you could paint it to matching body colours or alternatively in contrast.